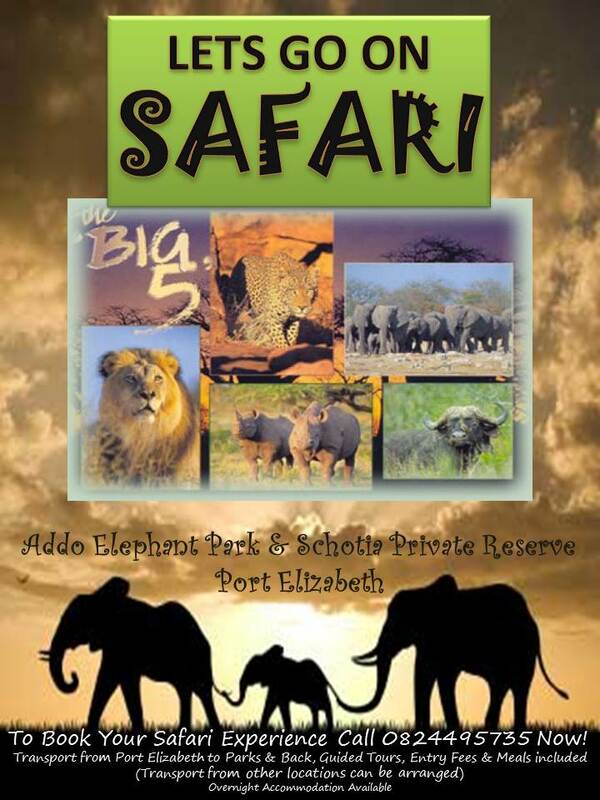 Schotia Safaris is the oldest private game viewing reserve in the Eastern Cape, bordering the eastern side of Addo Elephant National Park. This malaria free reserve is probably the most densely stocked reserve in Africa, and with over 40 mammal species and can consistently offer good game viewing throughout the year. Schotia was the first reserve in the Cape Province to have free roaming lions and we can almost guarantee sightings of these magnificent animals on every Tooth & Claw game drive. Sunshine Express offers a shuttle service from Jeffreys Bay to them.